Out of the box our enclosures are pre-wired and ready for installation. We provide everything you need to install. 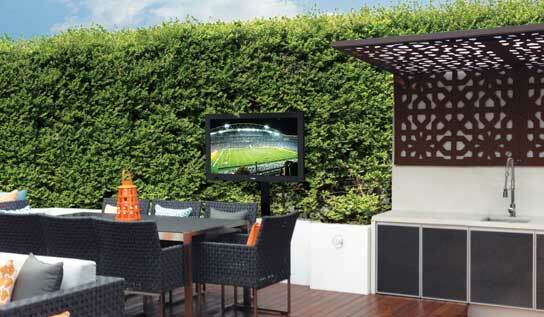 Want to install a 50″ TV outside? Or perhaps a 65″ TV? 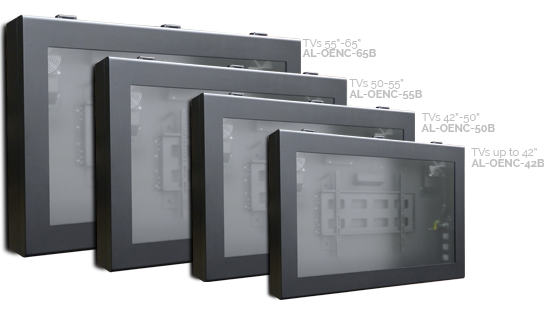 We have a range of enclosures to suit a broad range of TVs and displays. Seal TV enclosures allow you to safely install a regular TV outside. It protects your TV from rain, heat, dirt, arson and theft. We've taken advantage of the slim form factor of current model televisions to design an enclosure that is super slim, but still Suits the majority of televisions manufactured from 2010 onwards. Will your enclosure fit my TV? Check out our fitment guide for each of the enclosures. As a rule of thumb, if your TV is less than 85mm thick, it should fit, its corresponding sized enclosure. 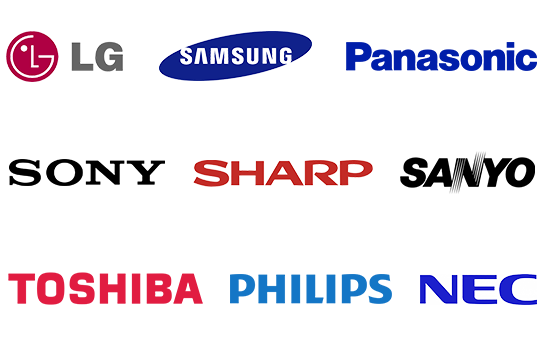 Most televisions sold from 2010 onwards are less than 85mm thick. Do I need to measure my television before I buy? We recommend you do, just to be sure. Measure the height, width and depth and then compare it to our fitment guide. As a rule of thumb, if your TV is less than 85mm thick, it should fit, its corresponding sized enclosure. At the moment we sell direct via our online shop, or via invoiced sales. We hope to offer retail locations shortly. You can elect to purchase via cheque, direct debit, or by credit card. Payments by American Express attract a 2.5% surcharge. If you have an ABN and are interested in opening an account with us, please contact us. Please be aware all accounts are cash only. In order to keep prices as low as possible we do not extend credit or provide post-delivery payment terms. For items in stock we ship within 24 hours of receiving your order. If we are out of stock, we will advise you immediately and give you the option of pre-ordering for when stock becomes available. Not at this stage. We hope to offer pick-up options soon. We offer a refund within 7 days of purchasing, as long as the item is returned un-opened, and undamaged. We do not refund shipping expenses. A re-stocking fee may be charged. We provide help desk and support via online chat, email and phone. The installation guide is comprehensive, and is easy to follow. We also offer an installation video to help you get started. What other colours does it come in? At the moment we only offer the enclosure in matt black. This might change depending on demand. If you have a preferred colour or colour idea, please drop us a line. Looking for a bit more information on our enclosures? Download our specification and information pack. Ready to get a no obligation quote?